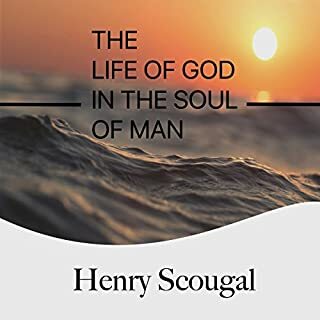 It has been said that this work by Henry Scougal was "almost universally praised by the leaders of the Great Awakening". It is a piece of literature that has been used by God to influence the souls of men for the glory of Christ. Regardless of the times we live in, the great works of the men of God of old are still applicable today. In an age of lukewarm believers, we need the fire of God to burn us afresh and give us a clear vision of his holy will. This audiobook examines three things that are of utmost importance in this fight of faith. The first is our armory, which is the inspired Word of God. The second is our army, the church of the living God, which we must lead under our Lord’s command. The third is our strength, by which we wear the armor and use the sword. 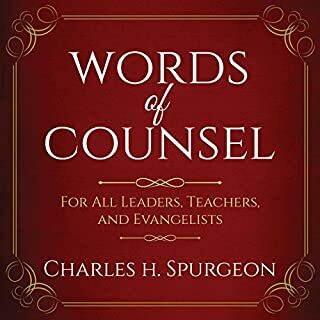 The message in this audiobook, when originally presented by Charles Spurgeon in his final address to his own Pastor's College, was received rapturously and enthusiastically. Is there any occupation as profitable or rewarding as that of winning souls for Christ? It is a desirable employment, and the threshold for entry into this profession is set at a level any Christian may achieve. 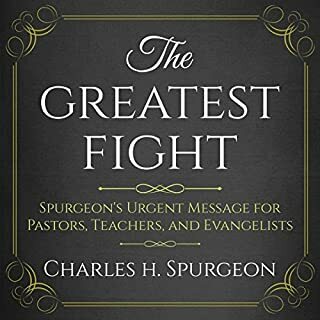 Charles Spurgeon knew something about winning souls, and he holds nothing back as he shares biblical wisdom and practical application regarding the incredible work the Lord wants to do through His people to reach the lost. 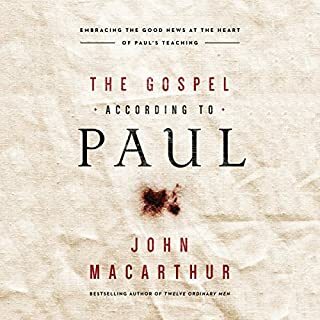 The apostle Paul penned a number of very concise, focused passages in his letters to the early church that summarize the gospel message in just a few well-chosen words. Each of these key texts has a unique emphasis highlighting some essential aspect of the Good News of Jesus Christ. The chapters in this revelatory new book closely examine those vital gospel texts, one verse at a time. 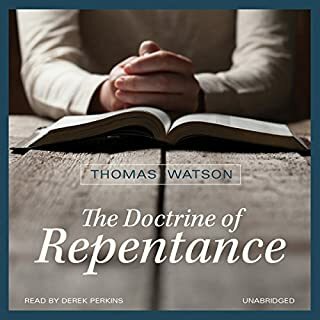 Thomas Watson was one of the most famous Puritan preachers in history, and his 17th-century writings are still read across the world today. 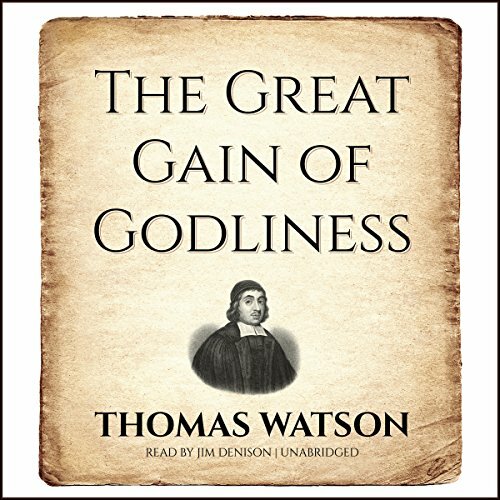 A highly influential example of Puritan writing, The Great Gain of Godliness is Watson's study of Malachi 3:16-18. British Baptist preacher Charles Spurgeon bemoaned the fact that he couldn't find a copy of The Great Gain of Godliness. 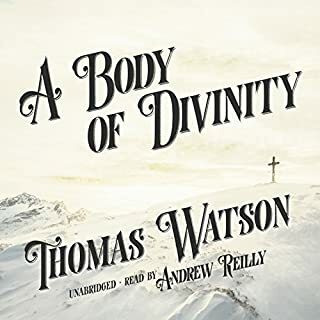 Spurgeon told his scholars, "This volume would be a great find if we could come at it, for Watson is one of the clearest and liveliest of Puritan authors." We no longer face Spurgeon's dilemma, and listeners can now experience this classic text in a way unimaginable to 17th-century scholars. The narrator was precise and articulate. The story is about being holy because He is holy. Excellent teaching. Got only 4 stars because I do not believe in limited atonement, which is not a thread throughout. Jesus blood atoned for all who will receive Him. One thing I did like is the concept of if one is not living holy, they are not a child of God, not easy believism. Not by works either, If you love Him, He keeps the commandments in your mortal body. Encouraging ! It was easy listening to the clear voice of the narrator, I'll hear this book again. Very encouraging book with precious truths! Very encouraging and wonderful book with precious truths from the Lord! I am so thankful to the Lord for His work through His children! Most edifying and helpful truths expounded with scriptural examples supported by scripture and developed for practical living.